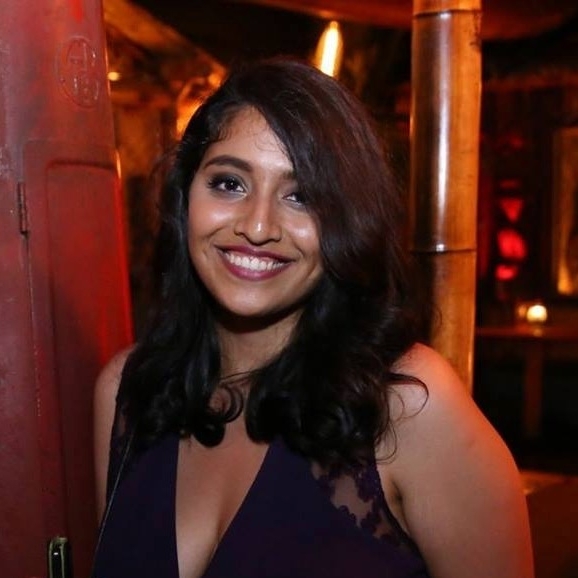 Jyotsna Hariharan is an award winning writer and MFA Graduate (Dramatic Writing, NYU Tisch School of the Arts), from Madurai, India, who is cross-trained in writing for television, screen and the stage. She has worked at and been produced at New York City theaters (Hypokrit Theater, Theatre for the New City, Creative Outlet Dance Theater) and TV shows (Full Frontal with Samantha Bee -TBS and The Nightly Show with Larry Wilmore - Comedy Central ). Her radio play, Rebuttal, was published by HarperCollins in the Fall of 2016, and was nominated for a 2018 Audie Award for Best Original Work. Her other writing has been featured on McSweeneys and The Mary Sue , and she consults as a copywriter and content marketer for companies based in both the U.S and India.